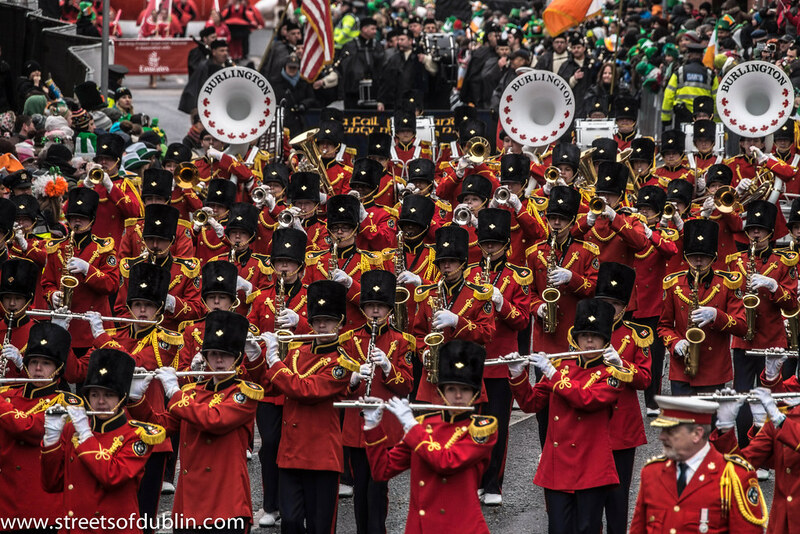 The tradition of excellence began on December 15, 1947, when 75 nervous members of the Burlington Boys and Girls Band gave their first performance under the leadership of Elgin Corlett, the band's founder and first music director. 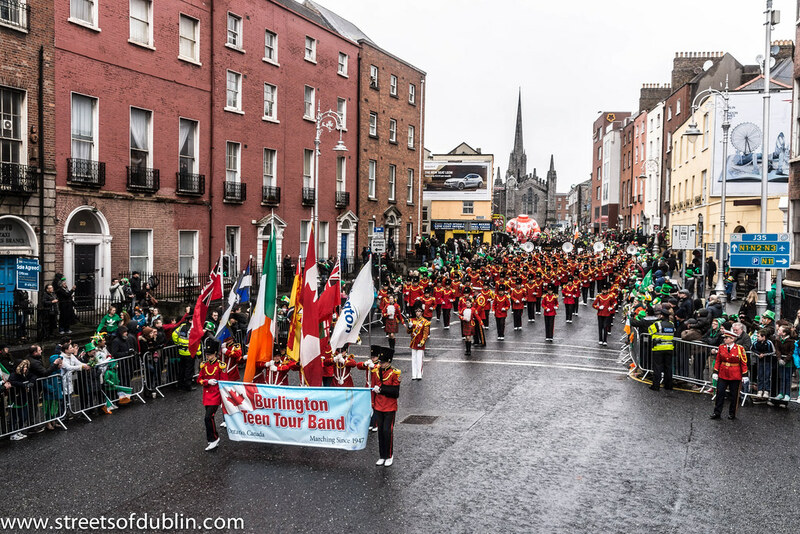 The band's first appearance outside Ontario, Canada took place in the summer of 1949, when the Burlington band traveled to Warren, Ohio to perform at a football game and play a concert. 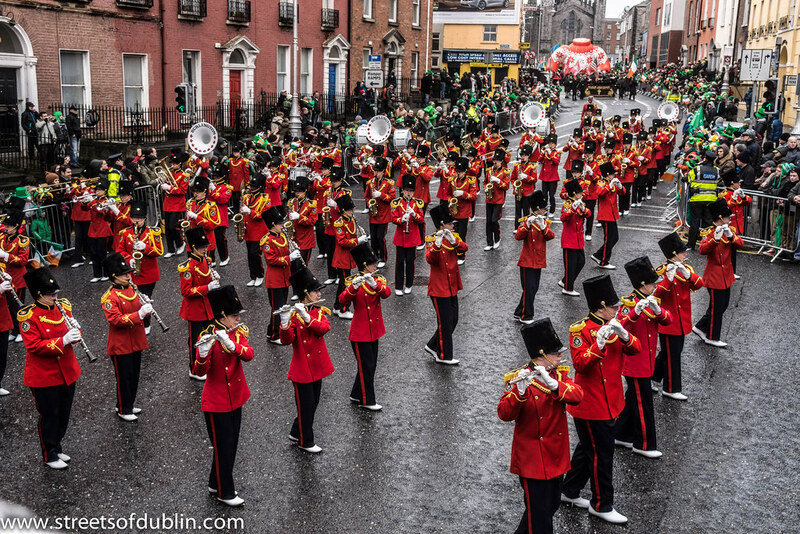 By 1952, the membership had climbed to more than 150 boys and girls. 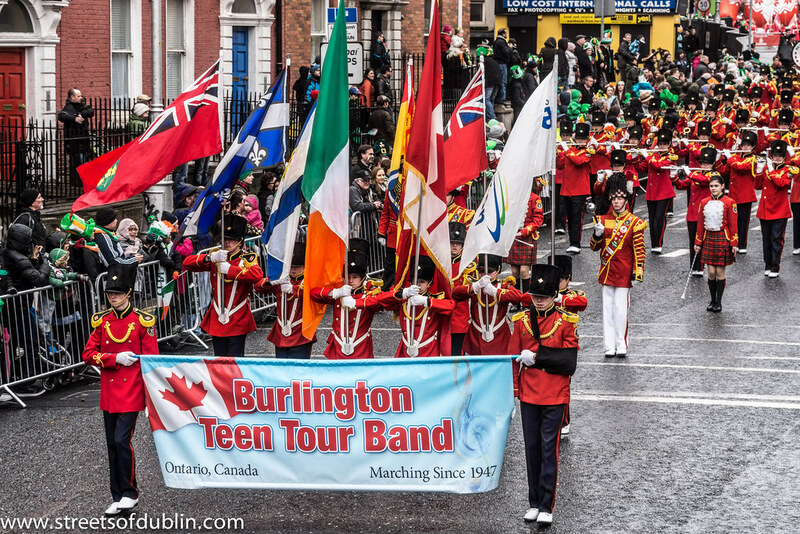 In 1965, the name changed to the Burlington Teen Tour Band. 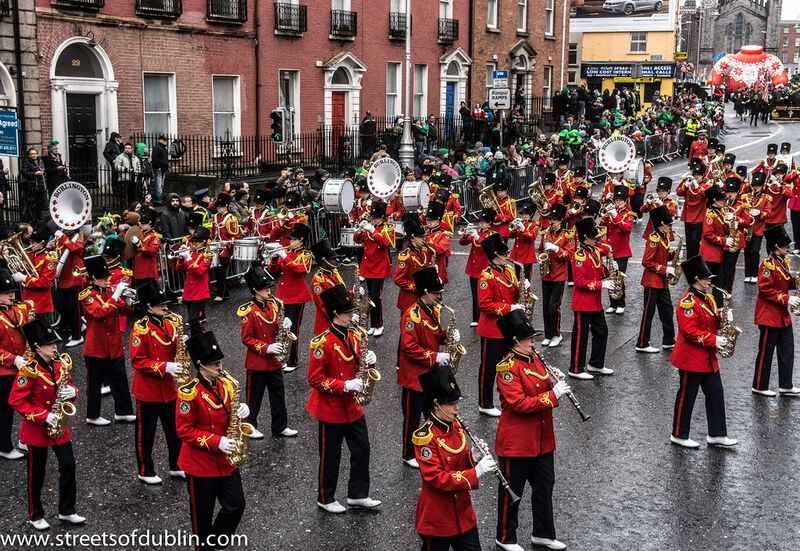 Management developed a philosophy that would focus on producing a better band that would keep the members active year-round and organize annual tours. 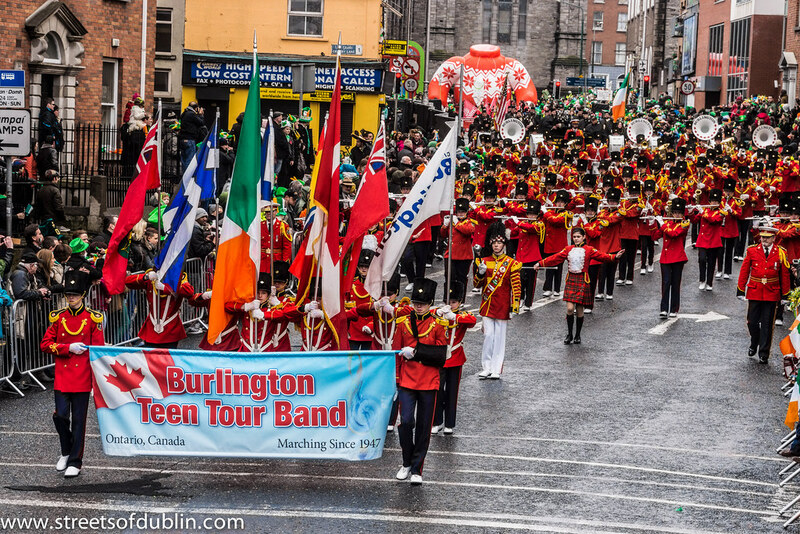 Since its humble beginnings in 1947, the Burlington Teen Tour Band has grown into Canada's oldest and largest youth marching band. 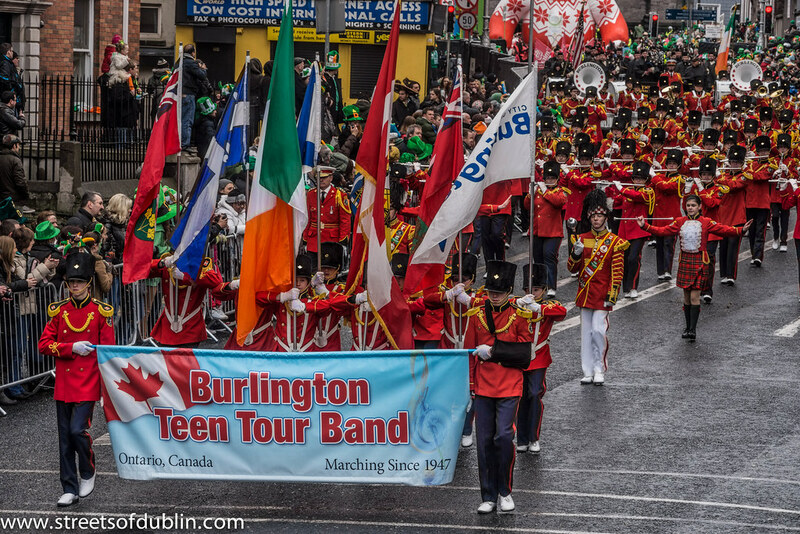 They have had the honour and privilege to represent Burlington, Ontario and Canada around the world in such countries as: England, Republic of Ireland, France, Japan, The Netherlands, Belgium and Germany. 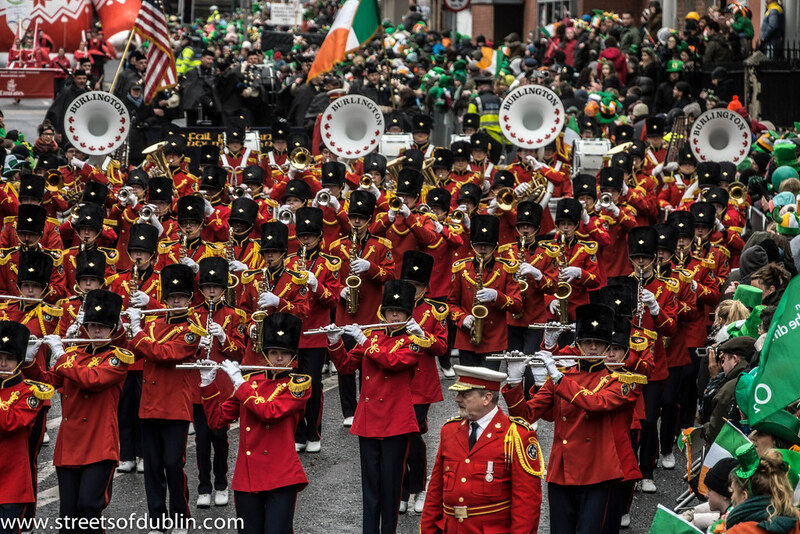 In addition, the band has performed for Heads of State and Royalty as well as Televison and Movies and at prestigious events such as: the Rosebowl Parade, The 50th & 60th Anniversary of D-Day, the Orange Bowl Parade, and the 70th Anniversary of Pearl Harbour to just name a few.